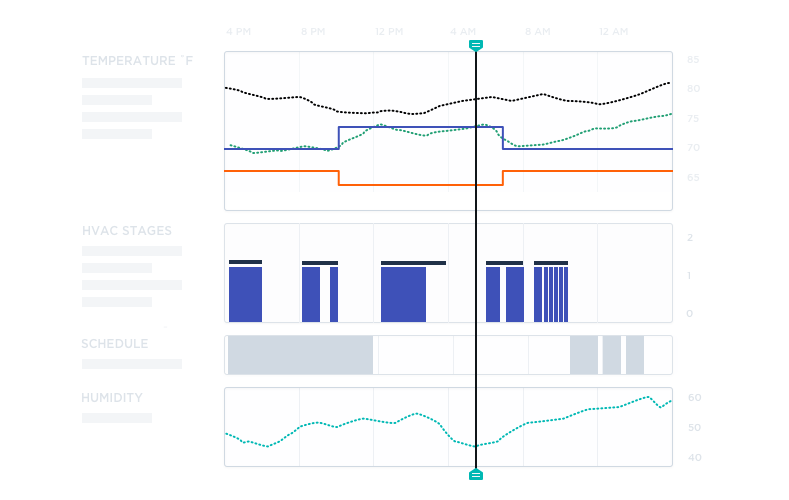 Simple, powerful, cloud-based energy management. 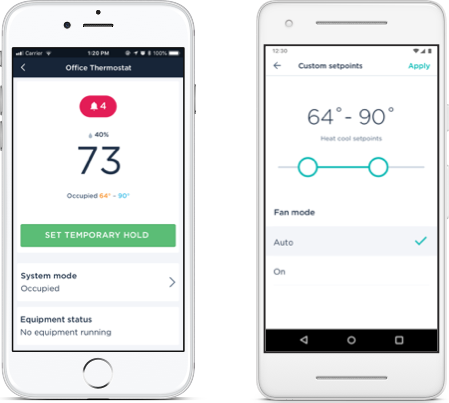 Experience the powerful control of an unlimited number of thermostats, all from one simple tool—it’s everything you need, and nothing you don’t. 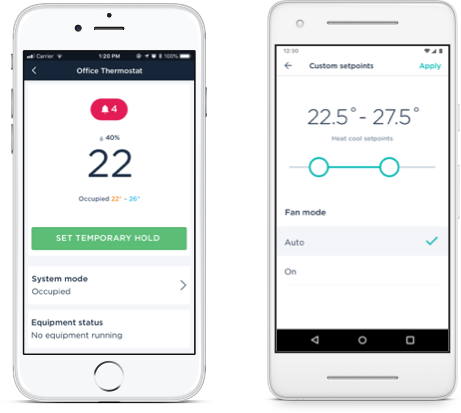 Available on iOS and Android, the ecobee SmartBuildings mobile app gives you access and control over each and every thermostat, no matter where you are. 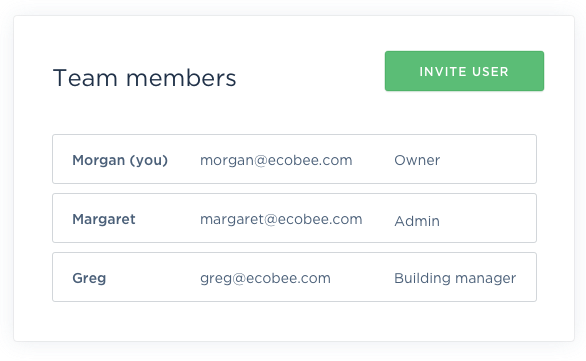 Divide and conquer by designating your team members to your registered buildings and thermostats. 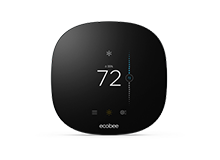 Harness the power of every ecobee Smart Thermostat and adjust settings across any number of them, all at once. The best offense is a strong defense. Know when issues arise and resolve them before they become costly problems. 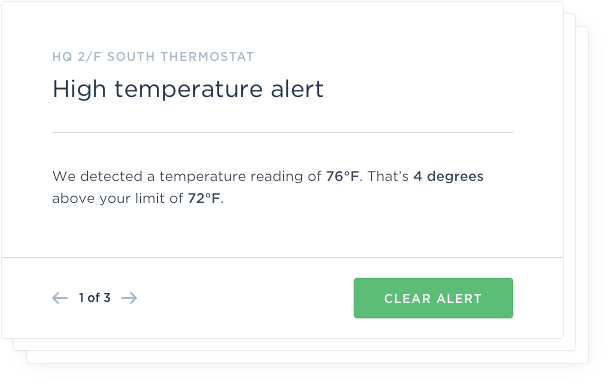 Data access at your finger tips so you take actions and adjust your settings. 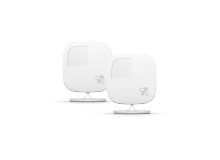 SmartBuildings brings all your ecobee Smart Thermostats and Room Sensors together for a beautiful, seamless, and uncompromising experience. 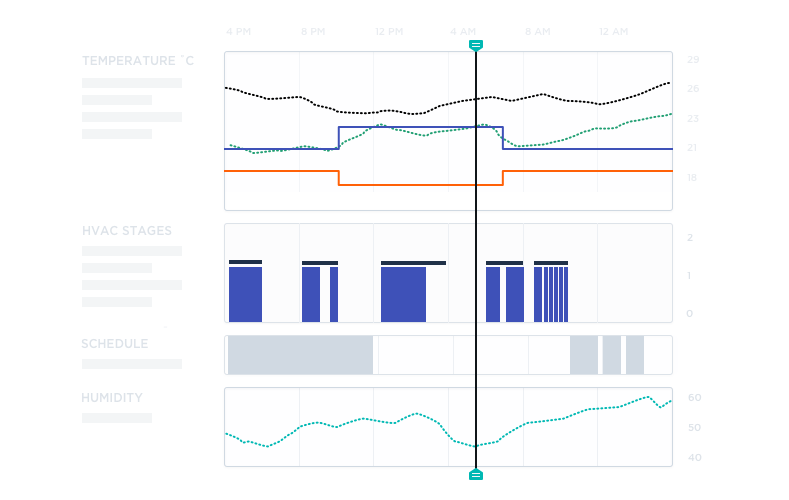 SmartBuildings is available at a standard rate of $20/thermostat per year. Enterprise pricing available upon request. Consult our specialists for details. 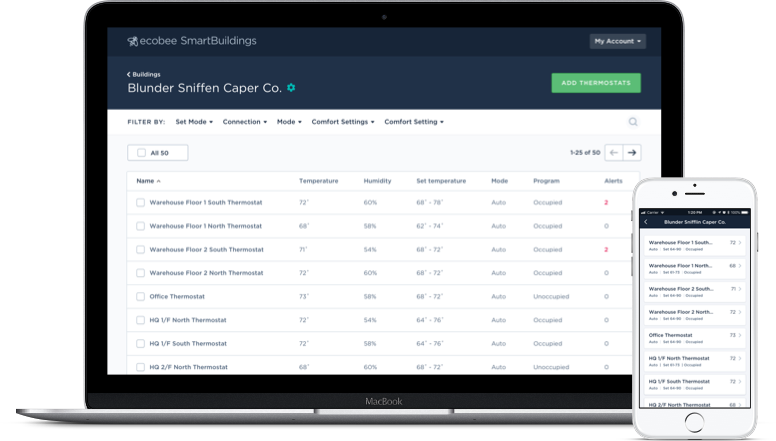 SmartBuildings is available at a standard rate of $25/thermostat per year. 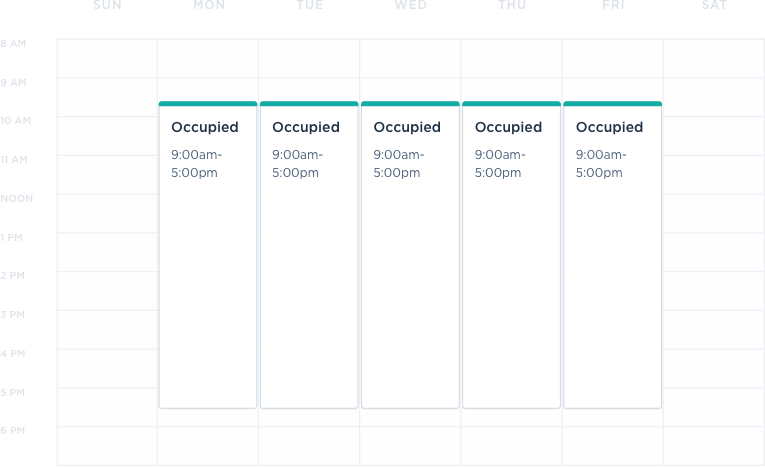 Enterprise pricing available upon request. Consult our specialists for details. Still have questions? 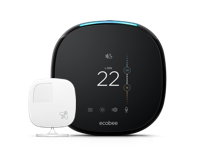 Call our specialists at 1-888-562-1058 or smartbuildings@ecobee.com.